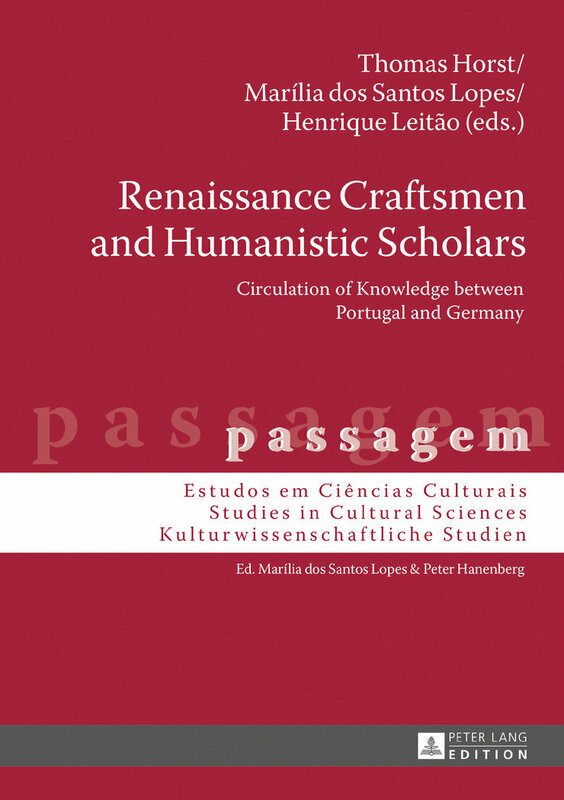 The study of the relations between Portugal and the German-speaking countries in the 15th and 16th centuries is an intriguing topic that has attracted the interest of scholars for some decades. In recent years evidence accumulated has shown that there was still much to be known and even some large areas were still unexplored. In order to better grasp the nature of what was a complex historical phenomenon, an interdisciplinary approach to the topic turned out to be necessary by deepening the understanding of what is usually termed the circulation of knowledge. The present book shows how knowledge travels with people, with artifacts, along commercial lines, and is created and transformed by the intervention of individuals from various educational and social strata.